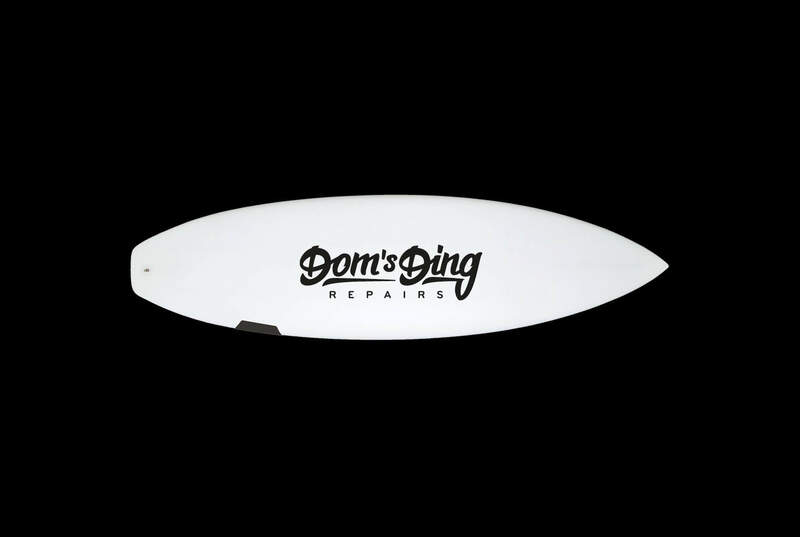 Every surfer knows how easy it is to ding your beloved board, on the other hand they also know how hard it is to fix it properly. 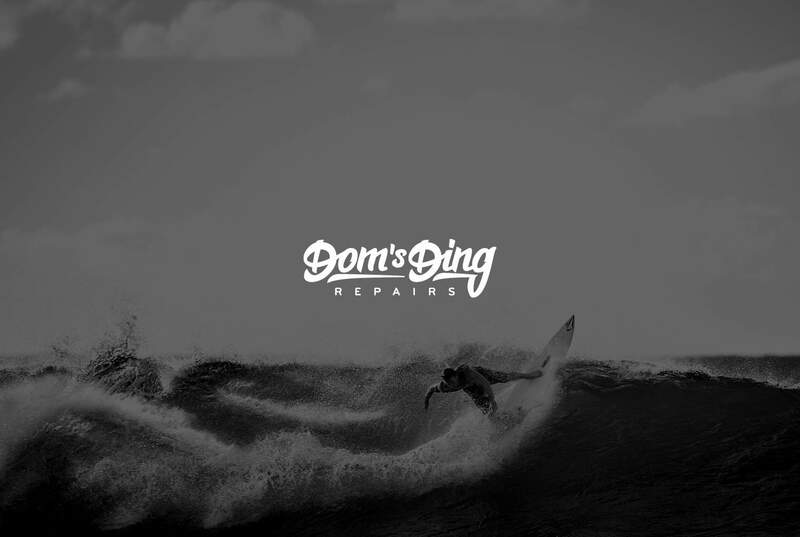 So why not give your board to an expert? 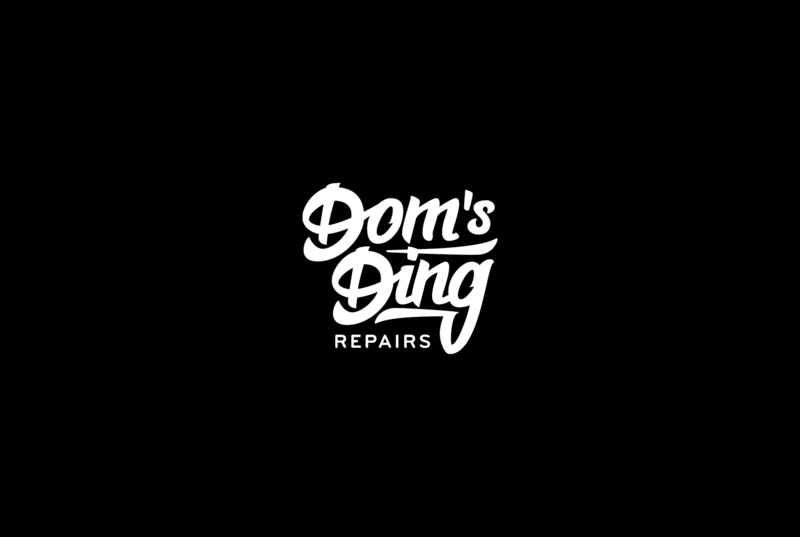 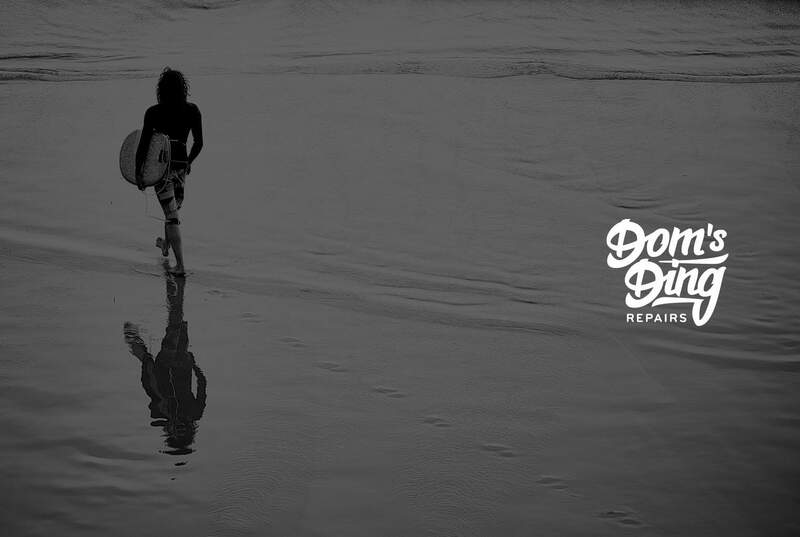 «Dom’s Ding Repairs» is a surfboard repair shop in Dunedin, New Zealand, the place for all your dings, dents, nicks and of course broken noses. 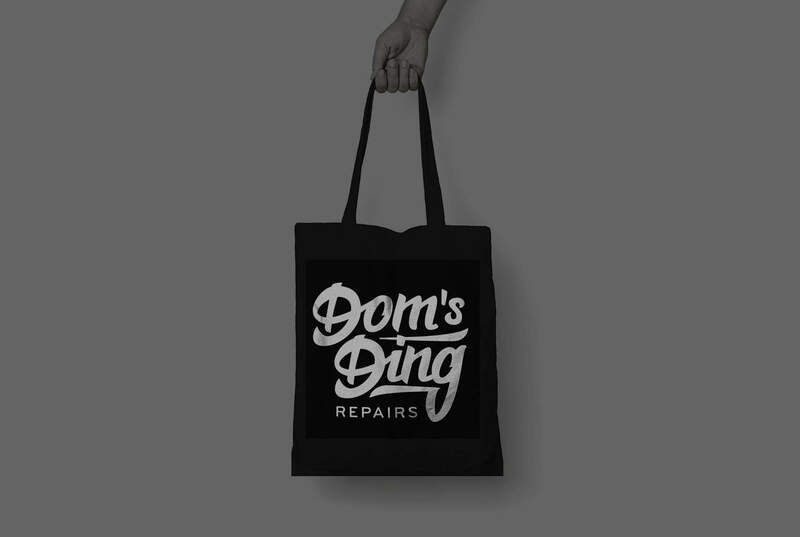 We had the opportunity to come up with a look for «Dom’s Ding Repairs». 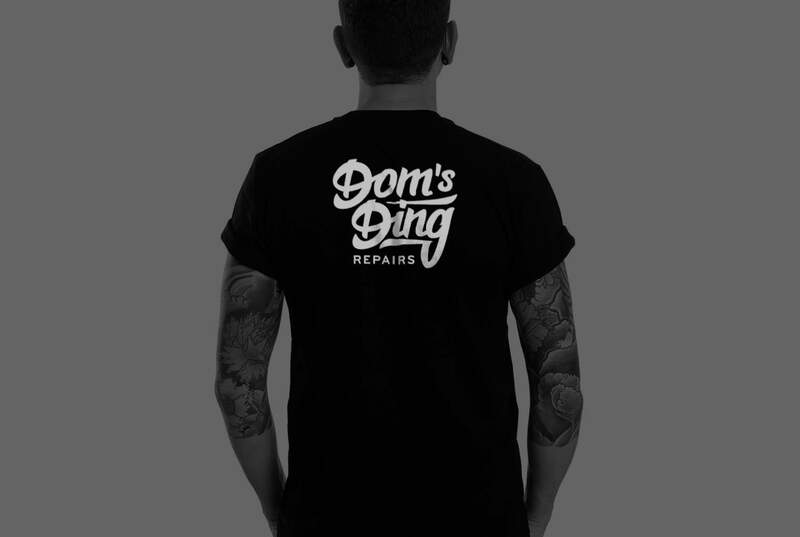 We decided to go with a simple hand lettering logo and grey, toned down imagery.